Cyprus property market saw steady growth in 2018, but sales dipped in December. The last 12 months have been positive for the residential property market in Cyprus, but sales growth seemed to slow towards the end of 2018. The latest analysis from KPMG points out that after a sharp drop in the property market in 2013, mainly due to an economic crash, it has rebounded every years since 2014. 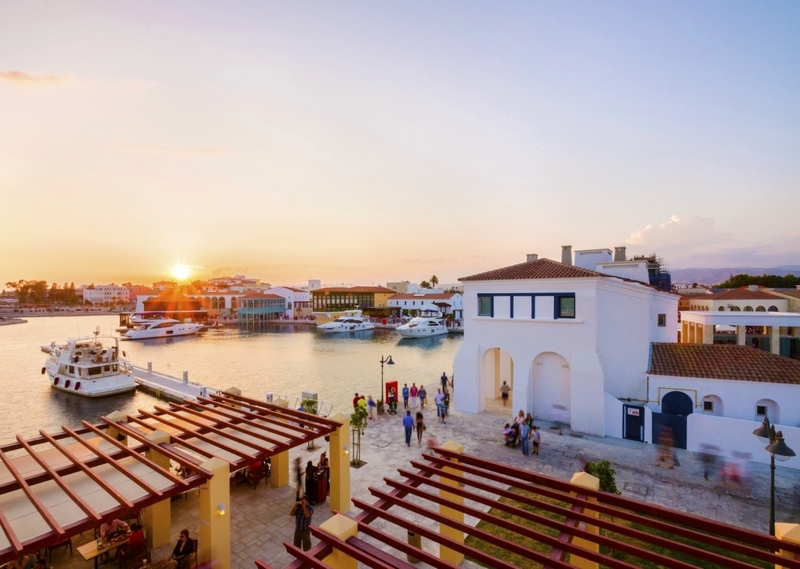 Source : Cyprus property market saw steady growth in 2018, but sales dipped in December.